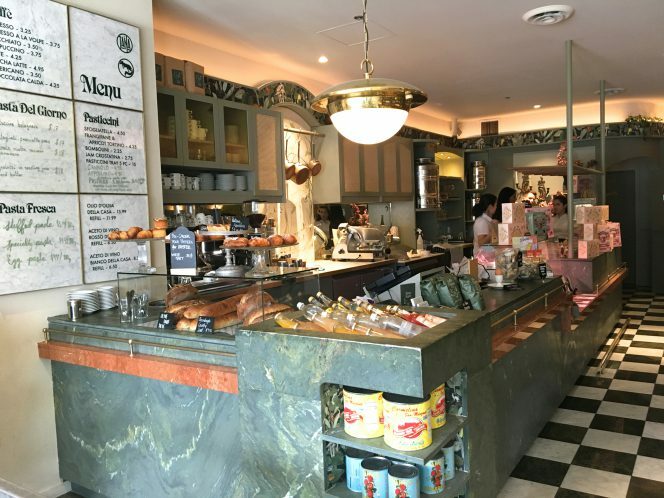 Caffè La Tana (635 Commercial Drive), which translates as “fox’s den,” is indeed an intimately cozy space that efficiently houses three main gastronomic elements: a café, a restaurant, and a grocery store. 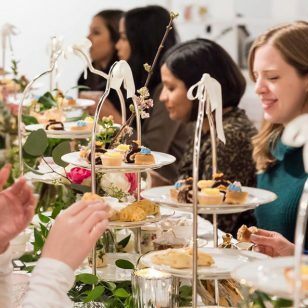 It’s co-partnered by Paul Grunberg, Craig Stanghetta, and Mark Perrier, with Perrier serving as Food Director, and Letitia Wan as head chef. Shahnee Zaver is the general manager and resident coffee specialist. 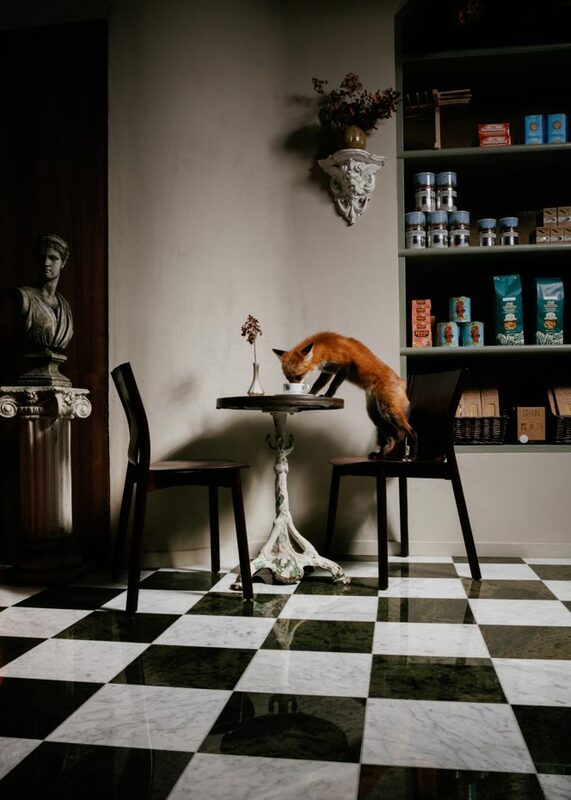 The green-themed interiors feature tiled flooring, whimsical fox wallpaper, and marble brought all the way from Italy. The attention to detail is lovingly minute, from the elaborate ceiling medallion and wall fixtures to the vintage shelving that houses retail goods. The space, first of all, serves as a café where you can purchase an espresso or cappuccino, or a sparkling beverage, like one of the Italian sodas on offer. 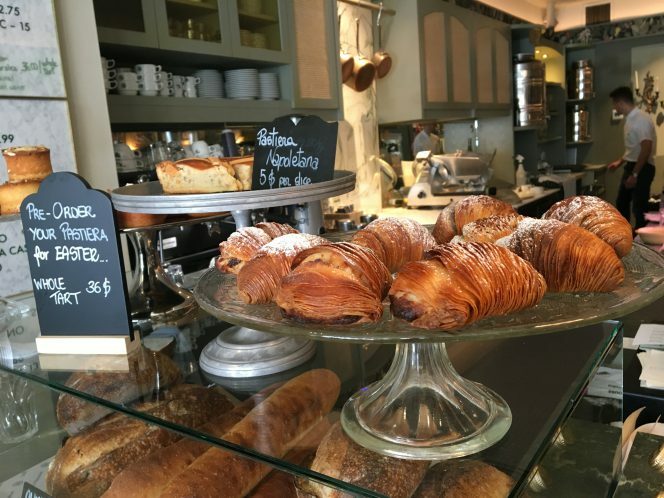 There are fresh breads and pastries on display, such as a vanilla cream bombolini (doughnut) and an orange ricotta-filled sfogliatella (shell shaped pastry). 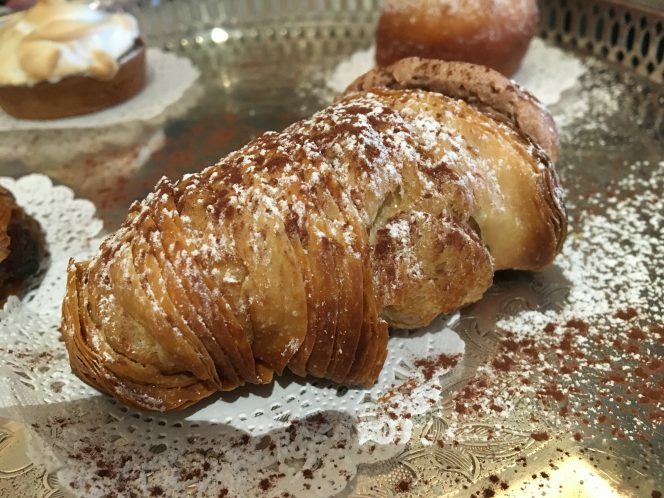 Particularly recommended is the apollini with nutella cream, with its delicate flakiness and not-too-sweet filling. 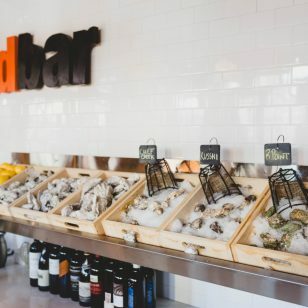 The kitchen offers breakfast (until 11am), with items like a hard boiled egg with fennel, pepe nero (black pepper), and sea salt; and a parmigiano reggiano omelette with sourdough bread. 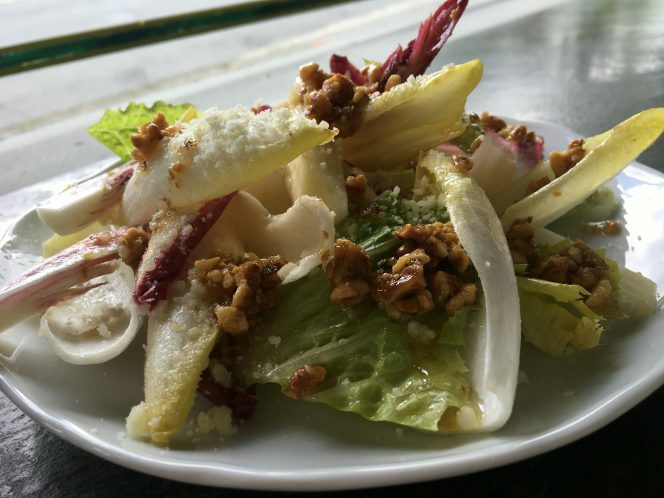 After 11am, Caffè La Tana transitions into its lunch menu (until 3:30pm) with starters like an endive salad with walnuts, Castelmagno (DOP) cheese, and a light vinaigrette. It’s a great play with textures, as well as with peppery, savoury, and tangy notes. The beloved Savio Volpe kale salad is also available. 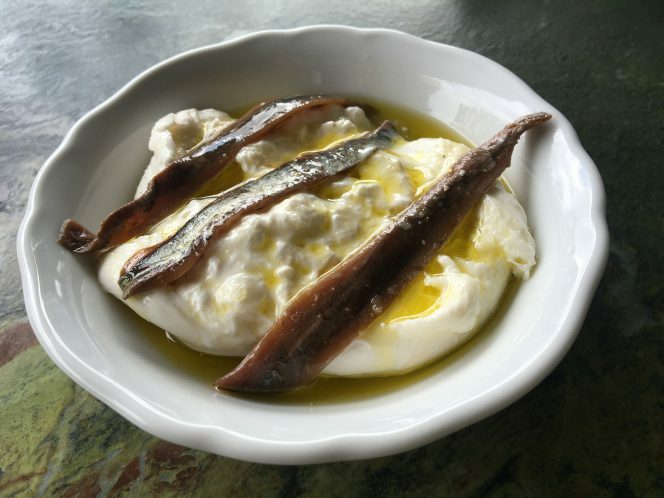 Oh, and make sure to order the burrata with Cantabrian anchovies, which is divine. 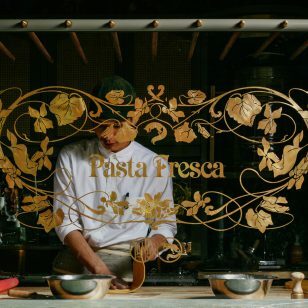 The definite stars of the menu are the kitchen’s daily (and rotating) house-made pastas that are rolled, cut, and/or filled in the open at the pasta fresca table (you can’t get fresher than that) behind the counter. Each day, there will be 3-4 options, such as ravioli with escarole, ricotta, and pomodoro sauce; and maltagliati (literally meaning “badly cut” since they were traditionally irregularly shaped pasta ends) with peas and prosciutto. The latter dish, without the stronger flavoured tomato sauce, really showcases the texture and taste of the fresh pasta itself. 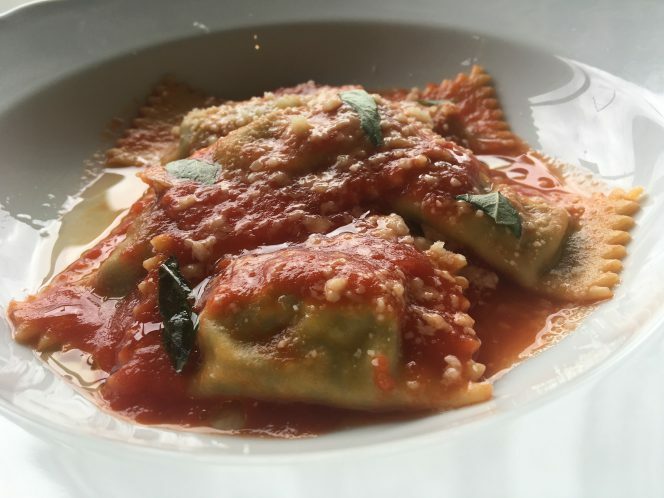 The ravioli were equally lovely, with the vibrancy of the pomodoro balancing the heartiness of the filled pasta. On Friday and Saturday nights (6:30pm) onwards, Caffè La Tana also houses Vini Volpe for cicchetti (small plates), fresh pastas, and vino (often featuring hard to access wines). 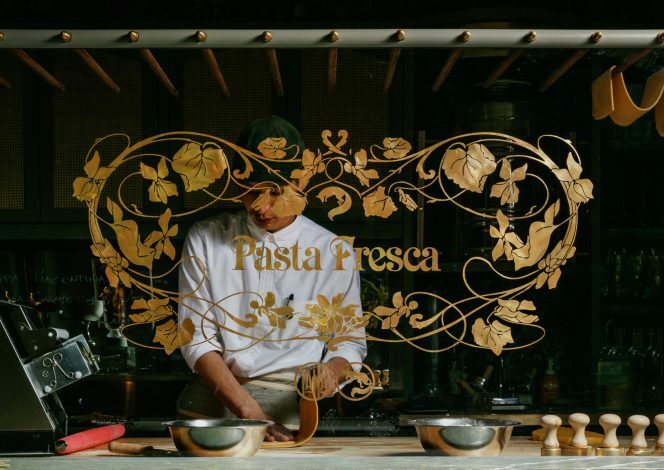 The pastas may well inspire you to purchase ingredients at Caffè La Tana’s retail side for cooking a meal at home. In front of the pasta fresca display case, you’ll find handy recipe cards for classic pasta sauces, like brown butter with sage; and butter, anchovy, and black pepper. 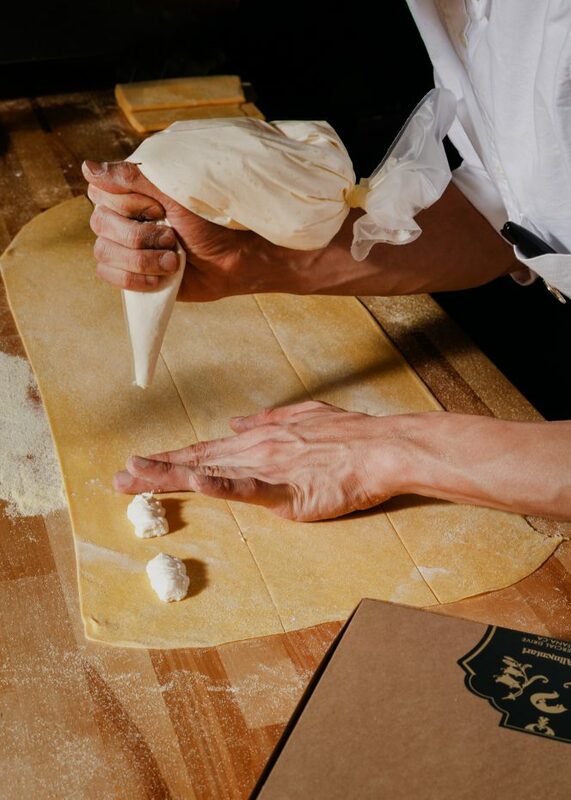 Buy the fresh pasta by weight (rotating selections like fettuccine or orecchiette) and find the other ingredients on the shelves and coolers of the store. 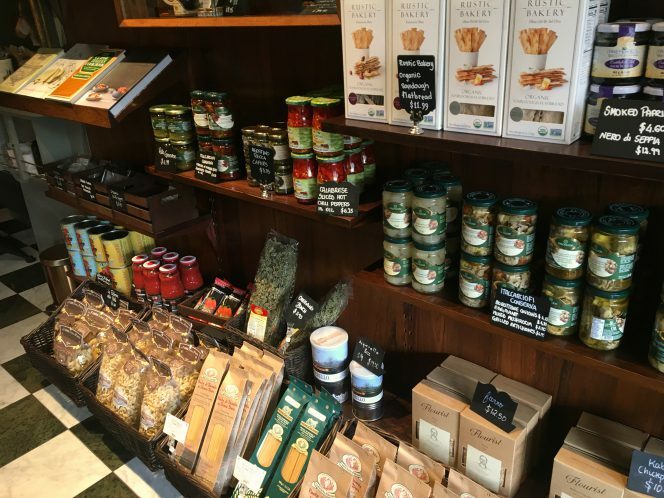 Retail items are carefully curated for quality and include dried pastas, capers, canned tomatoes, truffle dressings, as well as cheeses and charcuterie. You can also buy boxed pasta making kits (a great gift idea). 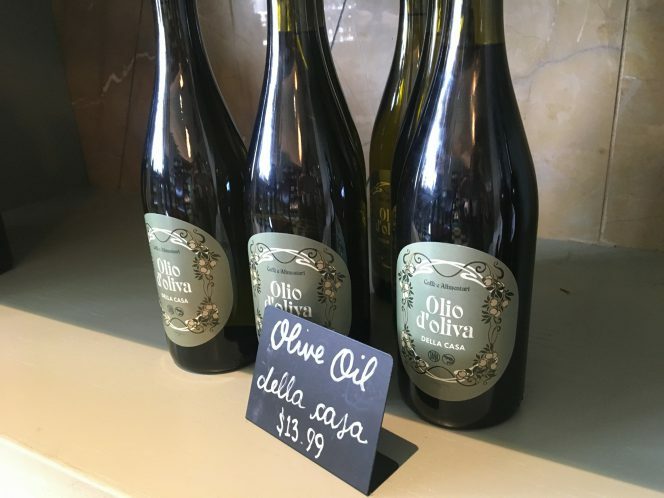 There’s even a house vinegar and olive oil program, allowing customers to bring back their bottles and get them refilled. Packaged Italian cookies and sweets round out the offerings. 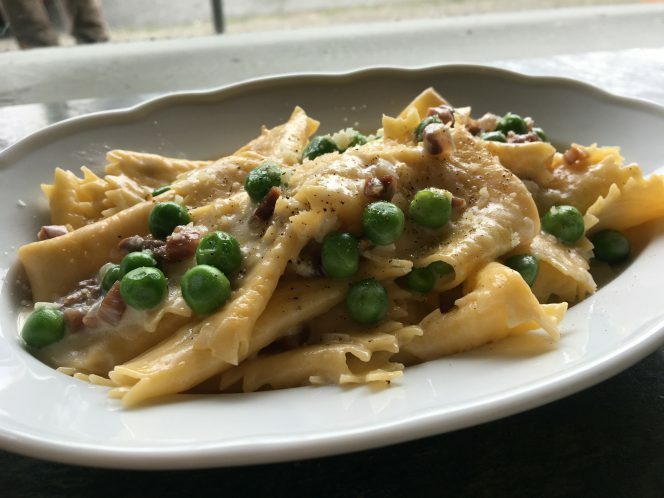 Overall, Caffè La Tana is a great destination for an all-in-one Italian food experience (the fresh pastas are draw alone) that really pays tribute to Commercial Drive’s cultural heritage. Caffe La Tana is an amazing place! I love the decor. We had excellent coffee and tried the sfoliatella – yum. We missed the lunch but have heard great things about the pasta, I’ll be coming back to try it!